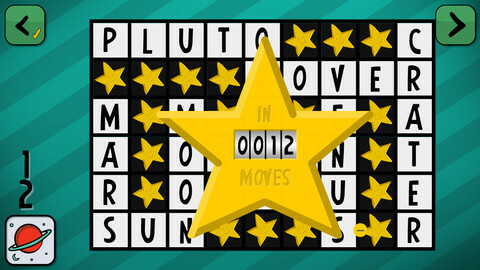 Crosswords are some of the most popular game genres on the App Store. 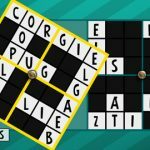 With the ability to quietly browse and install many different kinds of crossword apps, there are many different ways to get your crossword fix on iPhone. The problem with the genre is that there is little innovation or originality, and many apps are seemingly happy to simply throw endless screens of crosswords at players. 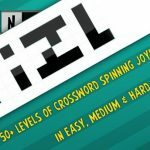 I am happy to report that Krizl (pronounced Kri-Zal), is a crossword game like no other, with a genuinely interesting take on the classic brain teaser that will be sure to have you scratching your head for many hours. 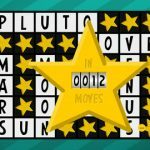 For those of you with a passion for crossword puzzles, this will seem like a breath of fresh air, and for those of you who have never bothered with crosswords on iPhone, this is a great place to start. 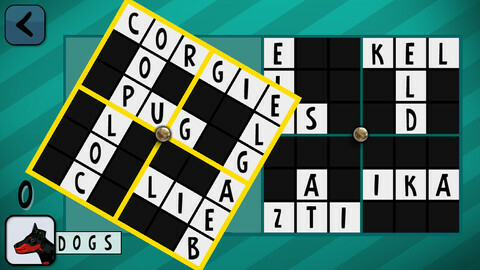 The game presents you with a crossword that has already had all of its letters filled in. All you have to do to finish the puzzle is rotate all of the sections until they meet correctly, which can either be spun by touching a group of four blocks, or by double tapping to move the larger sections with hinges. It is a lot harder than it sounds, especially when you get past the first few levels. Luckily the crosswords are all on a particular subject, which is handily displayed in the corner. The game has clearly had a lot of love put into it, with a really nice movement on the spinning pieces, and unique hand drawn pictures for each and every puzzle, giving the selection screen a really nice look. There is even a nice animated intro for the game, and the sound effects are thoughtfully done. There are 50 puzzles included, which will take you a fair few hours to play through, especially some of the later tasks on ‘hard’ mode. I do wish there were more puzzles included, simply for the selfish reason that I want to play more. Understandably, with the custom icons, this is easier said than done, but hopefully more is on the way. This game would also be perfect for Game Center, especially the new game challenge feature, so I hope that it may be included in the future. This is a universal app, which is always a plus point for iPad owners. Aside from that, Krizl is a really nice puzzle game that is well presented and very addictive. 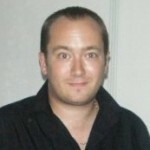 You will feel compelled to finish all the levels, a fact that tells its own story. Overall, this is an accomplished and polished game.